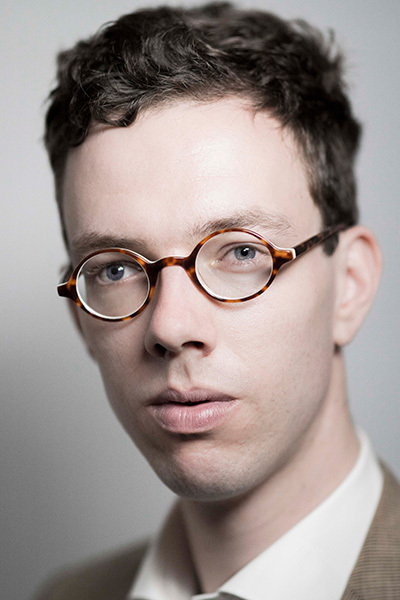 High baritone Hessel Vredeveldt (the Netherlands, 1990) is naval architect and materials science engineer. He is also a student of classical singing at Royal Conservatoire in the Hague, where his teachers are Frans Fiselier and Sasja Hunnego. At the Conservatoire, he regularly sings in early music ensembles; this academic season, for example, he sang in a production of Bach’s Mass in b minor in collaboration with The Juilliard School New York, conducted by Ton Koopman. He regularly sings in the professional choir Laurens Collegium Rotterdam, this year for example in Bach’s Matthew Passion with the Rotterdam Philharmonic Orchestra conducted by Nathalie Stutzmann. As a soloist, Hessel sings a variety of repertoire, ranging from Bach to Stravinsky.